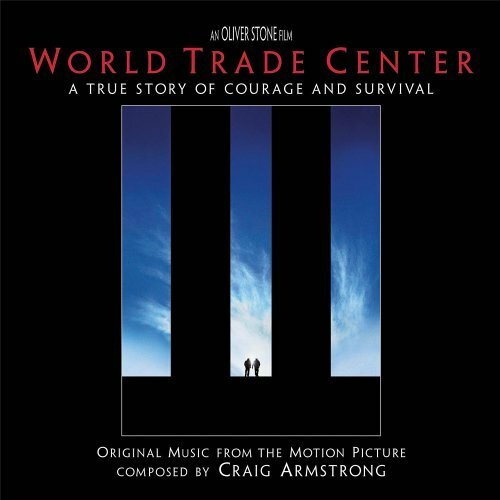 Recorded in Los Angeles, Craig Armstrong’s epic score to World Trade Center (2006, Paramount Pictures) marked the first time he would work for acclaimed director Oliver Stone. 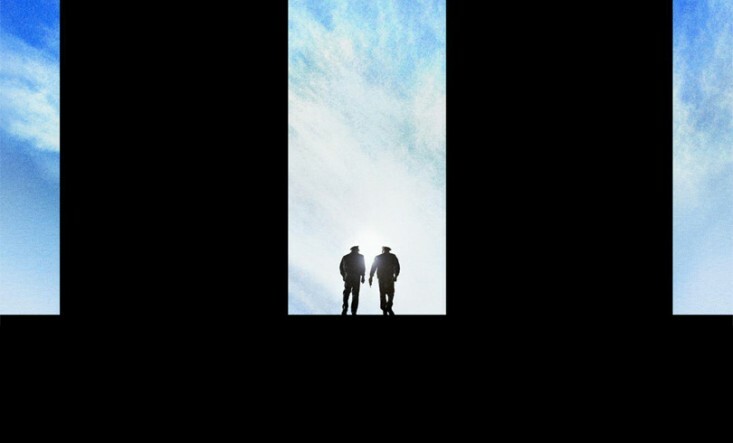 Stone cast Nicolas Cage as New York Port Authority worker John McLoughlin in this true story of the heroic rescuers who were last to be unearthed from the debris of the Twin Towers after the terrorist attacks of September 11th, 2001. Armstrong began work on the music at his base in Glasgow after reading the script for the first time, before travelling to LA to record a full orchestra at Twentieth Century Fox Studios’ legendary Newman Stage. The pan-Atlantic connections remain in the film’s album, which features a moving solo from Scottish Ensemble cellist Alison Lawrance.